Get a free control panel, video camera, door & window sensors, and more! 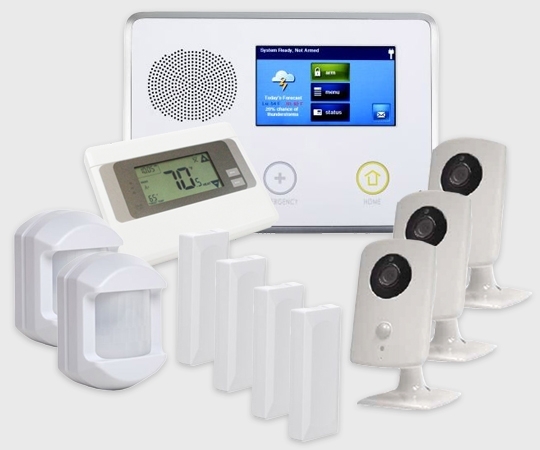 CallOrange is currently offering hundreds of dollars worth of 2GIG home alarm and automation equipment for free! 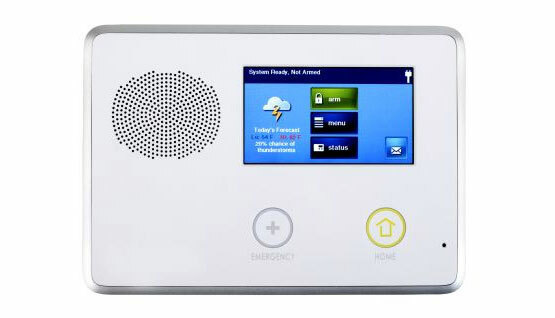 Control security, lighting, temperature, doors, windows, applliances, and other Z-Wave device in your home all from your your Go!Control panel, smartphone, or internet! * Equipment offered and models may differ than shown or listed based on availability. Restrictions may apply. Contact CallOrange for up-to-date details and information. Half-Price Monthly Monitoring with NO CONTRACT! CallOrange offers alarm security monitoring for around half the rate of our competitors! 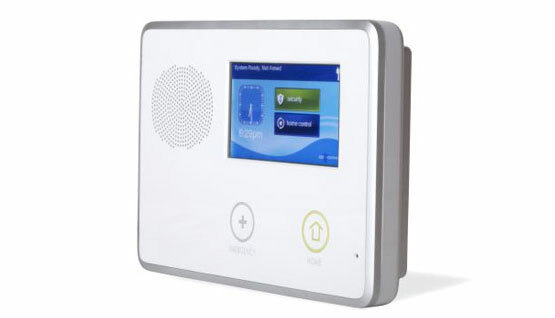 Get alarm monitoring with remote access for only $29.99 per month with NO annual contract. Also get full home automation control for only $9.99 per month. Bother services are month-to-month with NO annual contract! <span style='color: #ff6600;'><strong>Window Sensors</strong></span><br /> Receive an alert if a window is opened or left open. <span style='color: #ff6600;'><strong>Smart Thermostat</strong></span><br /> Automate and remotely control your home’s climate. 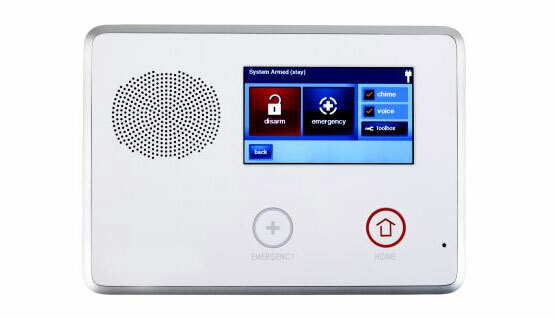 <span style='color: #ff6600;'><strong>Door Sensor & Locks</strong></span><br /> Receive an alert when a door is opened. 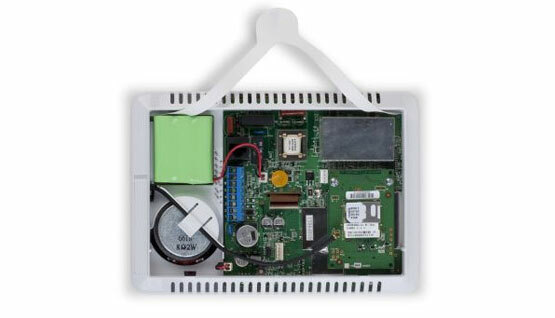 <span style='color: #ff6600;'><strong>Garage Door</strong></span><br /> Remotely control your garage door and receive and alert if left open. <span style='color: #ff6600;'><strong>Detectors</strong></span><br /> Receive real-time text alerts when smoke or carbon monoxide is detected. 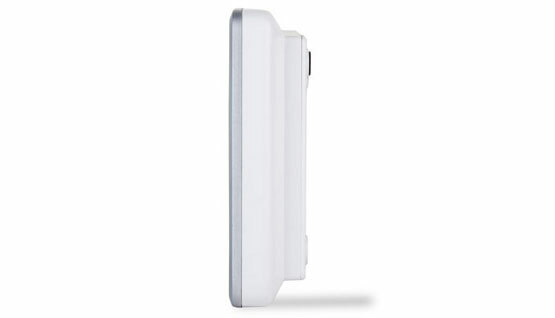 <span style='color: #ff6600;'><strong>Video</strong></span><br /> Watch live streaming and recorded video from anywhere. Get custom alerts when activity is detected. <span style='color: #ff6600;'><strong>Water Sensor</strong></span><br /> Get an alert if flooding is detected to help reduce costly damage. <span style='color: #ff6600;'><strong>Light Control</strong></span><br /> Automate and remotley control lights for added safety. <span style='color: #ff6600;'><strong>Control Panel</strong></span><br /> Control, automate, and monitor all your home devices. You can now control lighting, HVAC, and other Z-Wave appliances in the home right from the panel, web-enabled phone, or the internet. No need for extra hardware—it’s all contained within the Go!Control panel. And this is just the beginning! Numerous money- and time-saving applications are currently being developed for 2gig’s Go!Control system. *CallOrange.com LLC is a promotional company. 24/7 Pro Locksmith, LLC is a locksmith, alarms and home automation company. Installation is provided by independent contractors. Remote app is provided by Alarm.com, and monitoring services is provided by COPS monitoring. Alarm.com and COPS monitoring, each company services over 1,000,000 customers. $29.99 per month plus tax includes alarm monitoring services and a remote access via app. Home automation is an additional $9.99 per month plus tax and includes up to 12 video cameras, and other home automation devices, such as thermostat, lighting and garage door opener. Recording of video cameras is limited. Cost of equipment varies. Savings of $1,000 is based on an average savings of over $20 per month over 4 years in comparison to the competition. Saving of up to 20% on home insurance may vary based on different insurance policies. Please verify savings of insurance with your insurance agent. One free door rekey. Other doors may be rekeyed for a charge.